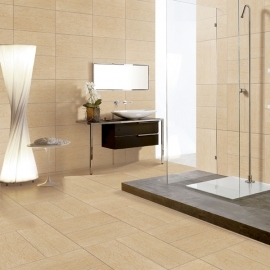 Classic Colorful Porcelain Concrete Tile Products,Suppliers,Manufacturers. 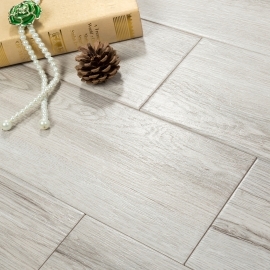 Porcelain Concrete Tile has a high breaking strength than other flooring and maintains the appearance much longer than other floors, as it is extremely harder and non- porous too. 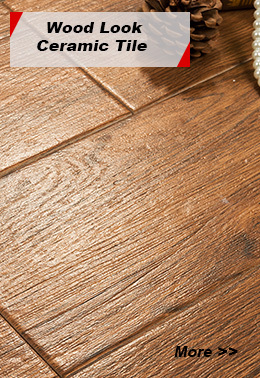 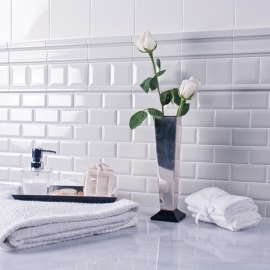 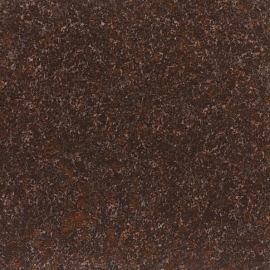 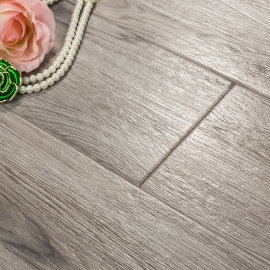 Retro Porcelain Concrete Tile is hard wearing material where it can resist to stains, scratches, fading and chipping.